A system of ducts is used in most homes in Los Angeles, CA to spread the air from their centralized heater and air conditioner into all the corners of their home. This system is a very effective one, but it’s a bit of an all-or-nothing proposition. The temperature in the home stays a uniform level, without taking into account things like sunlight exposure, cross-breezes and the like. Besides, in case of necessity, you can’t vary the temperature at all, which can lead to wrecking disagreement among your family members. But wait, there’s a solution, which doesn’t include replacing your ducts or your air conditioner. A zone control system can be installed in the system as it stands, offering you greater control over how you heat and cool your home. The system itself is usually a series of shutters placed at key locations in the ducts. The shutters divide your home into individual sections, each of which can be heated or cooled individually without independent of the entire house. That provides two very different (though interrelated) benefits. 1) On the highest level, it allows you to set different temperatures in different rooms. 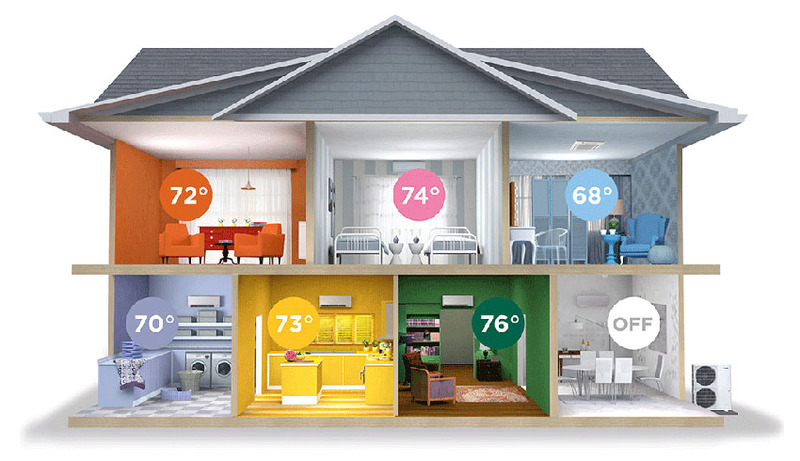 This can take into consideration things such as a second story which is warmer than the first story (since hot air rises) and makes it possible for the different family members enjoy different temperatures without disputing over the setting on the thermostat. 2) The most important is that you can turn off the heat or the air conditioning in parts of the home that are unoccupied while still running it in the rooms you’re using. That reduces wear and tear on your HVAC system considerably, as well as decreasing those monthly heating and cooling bills by a great deal. During the time, it will make longer the life of your HVAC system a great deal. 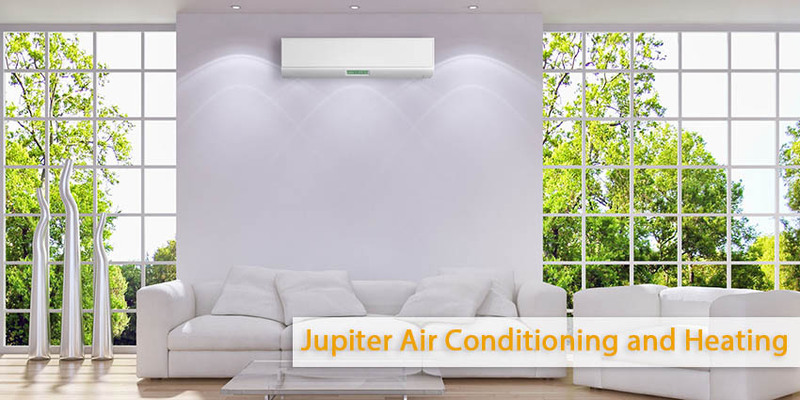 Call Jupiter Air Conditioning and Heating to hear more about zone control systems!